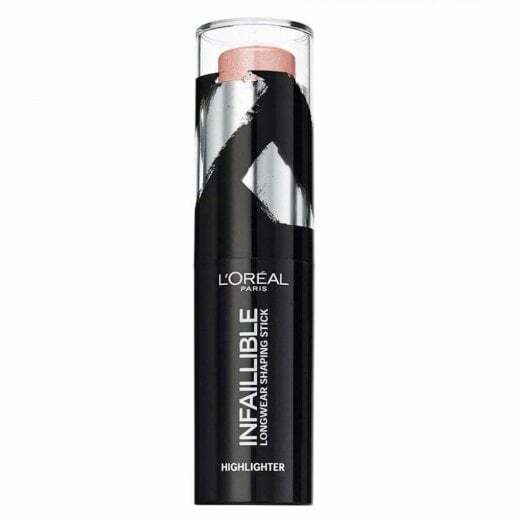 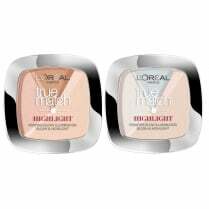 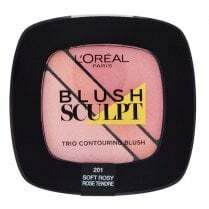 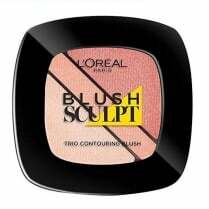 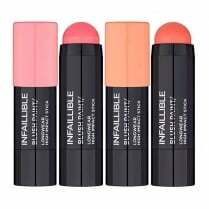 To add a instant flush of colour, apply the L'Oreal Infallible Highlighter Stick to areas which naturally catch the light. 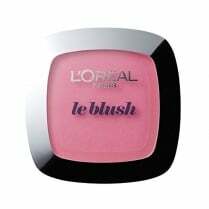 The ultra creamy and highly pigmented stick formula is easy to apply and blend, adding an instant glow and shimmer to specific areas. 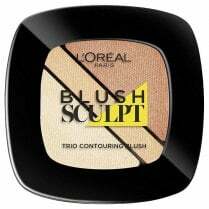 Available in 501 Oh My Jewels, apply to cheekbones, nose, chin and brows to highlight, contour and illuminate features which lasts up to 24 hours.